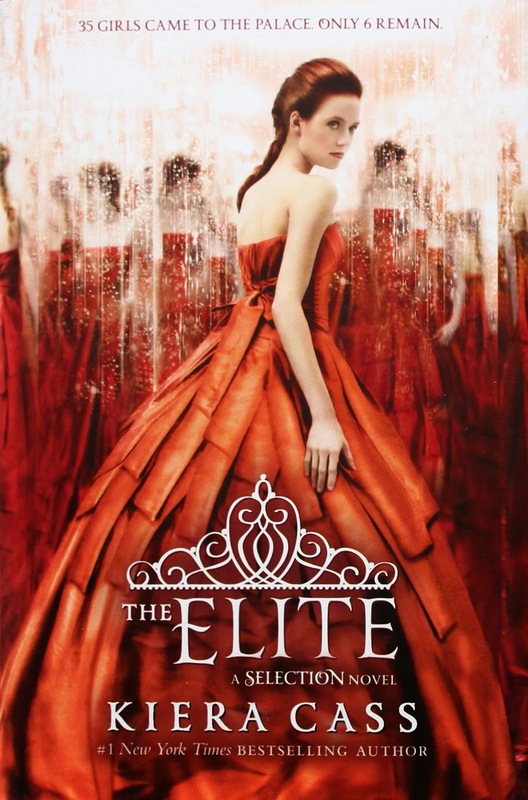 The middle installment of the Selection Trilogy, America is among the last six competitors, or the elite. However, the closer she gets to Maxon, the more she fears the crown. And what about her feelings for Aspen? How could she possibly choose between the two? With a growing number of attacks from rebels, she must decide soon since her own safety is at stake. This is definitely a middle book: it drags, it doesn’t really seem to have its own plot, and it could have easily been condensed into the other two books. Overall, it was a bit hard to read in that America’s indecision and angst over the whole competition becomes tiresome. The characters are shallow, too, flip-flopping in ways that don’t make sense. Cass needs give them better depth. Check out my reviews for the other books in the series: Book 1 and Book 3.